According to the latest industry reports, more than 1.4 million Americans benefited from hospice care in 2016. Under the care of trained professionals, hospice offers comprehensive medical support and personal guidance to those with terminal illnesses, as well as their families. But while many benefit from this unique service, others avoid seeking the option due to popular misconceptions surrounding the process. If you or a loved one is curious about easing the effects of illness, here are five myths about hospice care you shouldn’t believe. It’s often thought that hospice is designed only for those with a very limited amount of time left before they will pass away. In actuality, this service is generally available to anybody suffering from a life-shortening illness that has an anticipated window of six months. If the additional support allows individuals to live beyond the six-month timeframe, care can be continued without complication. Although the costs of hospice may seem overwhelming at first, it’s important to understand that most of these services are covered by Medicare. If you or your loved one is a Medicare beneficiary, you may not be responsible for all or some of the costs. Traditionally, people view hospice as a physical location that’s similar to that of a nursing home or hospital. But while physical hospices do exist, many patients receive this beneficial care within the comfort of their own homes. 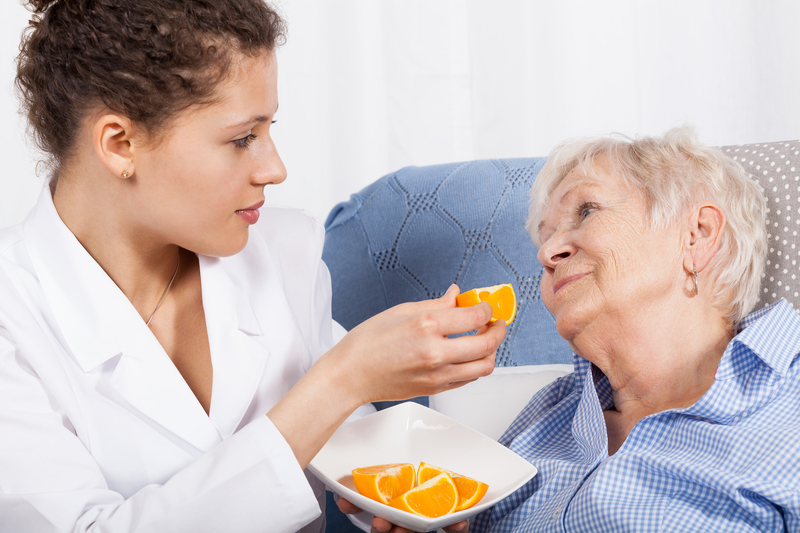 Hospice care does not necessarily have to involve 24-hour observation and assistance. Many clients are able to enjoy the benefits of this service through daily, or even less frequent, visits. Those that do require round-the-clock support, however, may benefit from receiving care in a hospice-approved facility. Given that hospice is often associated with “end-of-life” care, many believe that all other treatments are expected to stop. In reality, patients can continue to seek treatment under their primary care provider, take curative medications, and work with specialists. Hospice professionals and volunteers will work together with these providers to ensure all elements of the patient’s needs are tended to. If you want to experience the comprehensive support that hospice can provide, it’s important to choose a service that is well-versed in the process. That’s why families in New York’s Finger Lakes region trust in the programs offered through Lifetime Care. With locations in Newark, Lakeville, Rochester, Auburn, and Dundee, NY, this home health care provider can connect you to experienced home aides, as well as facilities, that offer Medicare-approved hospice services. Supported by a network of compassionate professionals, this agency will walk you through every step of the process to ensure the care you receive meets your specific needs, budget, and schedule. For more information on their home aide resources, visit their website or call (585) 214-1000 to speak with a caring representative.